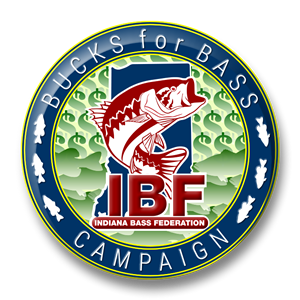 Be sure to make plans to attend the IBF Membership Meeting on February 17th, 2018. 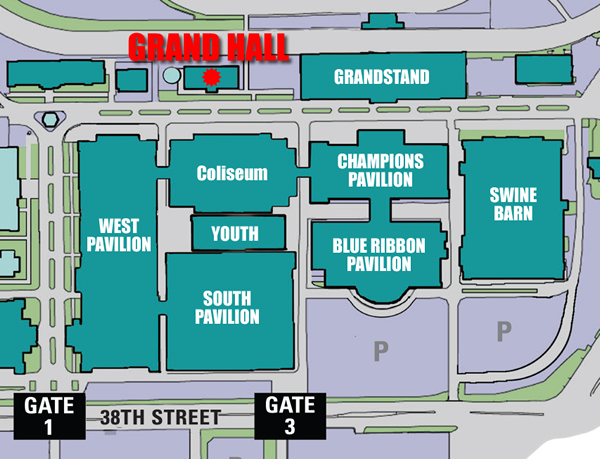 The meeting will be at 1:00 PM at Edy’s Grand Hall on the Indiana State Fairgrounds. 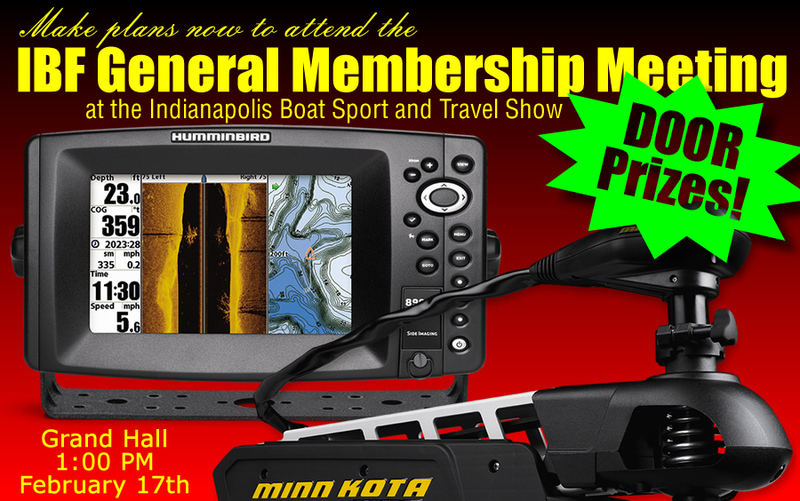 This is the first Saturday of the Indianapolis Boat Sport and Travel Show. 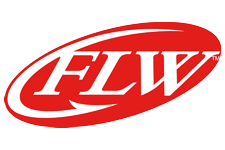 Drawings will be held for some great door prizes and raffle. See you there!